The four-piece group are currently in the middle of a real-life global K-pop revolution. It hasn’t been long since BTS took K-pop to the Western mainstream and the world fandom, smashing album records and landing on the top charts. Enter BLACKPINK – the all-female K-pop quartet – who’s taking over the future of music world. The four-piece group — consisting of members Jisoo, Lisa, Jennie and Rosé — are currently in the middle of a real-life global K-pop revolution as they gear up to take the U.S. by storm with their knockout sound, killer choreography and uplifting “girl gang” concept. With all the achievements (and more to come, of course! ), 2019 is undoubtedly going to be the year of BLACKPINK. Here are the reasons why. 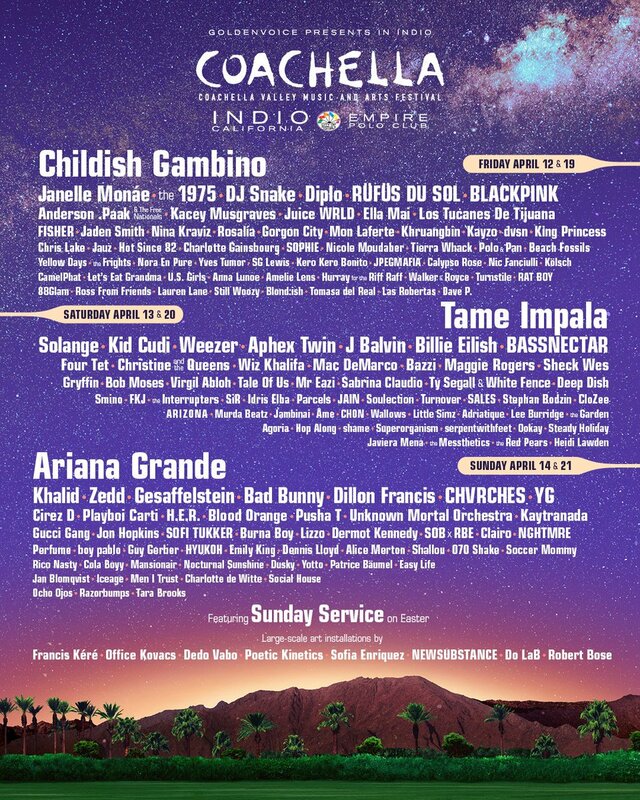 After their huge success of “DDU-DU DDU-DU”, they continued to rise when Coachella announced its 2019 line-up, with BLACKPINK being the first all-female K-pop act to play the Southern California desert fest. 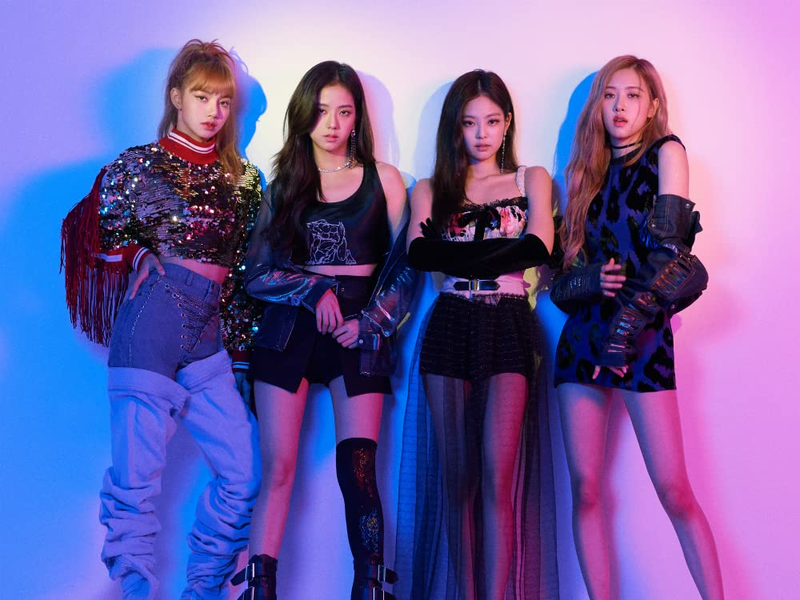 The excitement online over BLACKPINK’s Coachella reveal was immediate, with fans jokingly renaming the concert “Blinkchella” in support of their favourite group. BLACKPINK signed with Interscope Records as part of a global partnership with their company YG Entertainment in October 2018, and on February 10, the group performed for the first time ever in American as part of Universal Music Group’s Grammy Artist Showcase in Hollywood. The female group wowed the crowd with “DDU-DU DDU-DU” and received a standing ovation once their set was finished. BLACKPINK made their U.S. television debut in February with three performances on popular programs including The Late Show with Stephen Colbert, Good Morning America and Strahan & Sara. Before hitting the stage to perform their wildly successful song “DDU-DU DDU-DU”, Stephen Colbert himself introduced BLACKPINK as ‘a wildly popular K-pop group.’ Indeed! From laying on pink tanks to dancing in a bear trap, BLACKPINK are known for their visually stunning music videos. So, in its first 24 hours, the music video for “Kill This Love” – their latest single – reached 56.7 million YouTube views. It then went on to earn 100 million views in less than three days. Earlier this year, the group’s “DDU-DU DDU-DU” music video became the most viewed music video from a K-pop group ever – it has more than 700 million views! There are just more than these to what makes this year a breaking year for BLACKPINK. Watch out, the future is female.